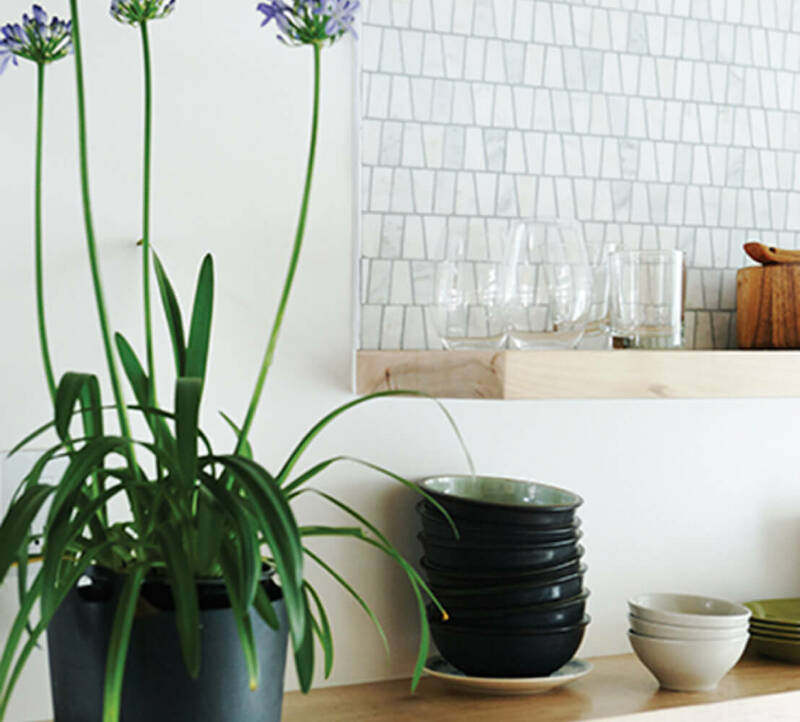 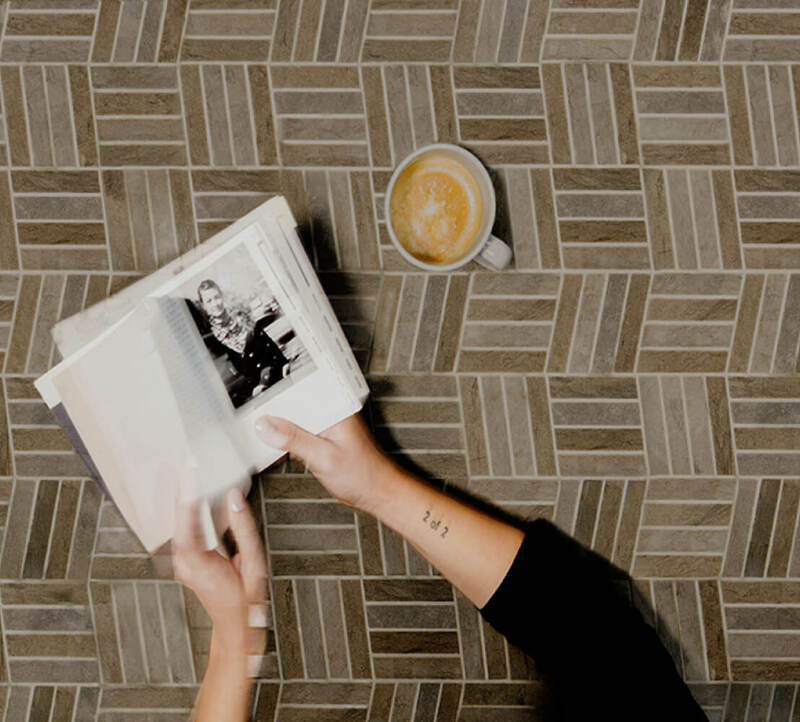 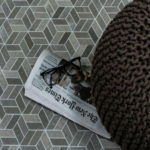 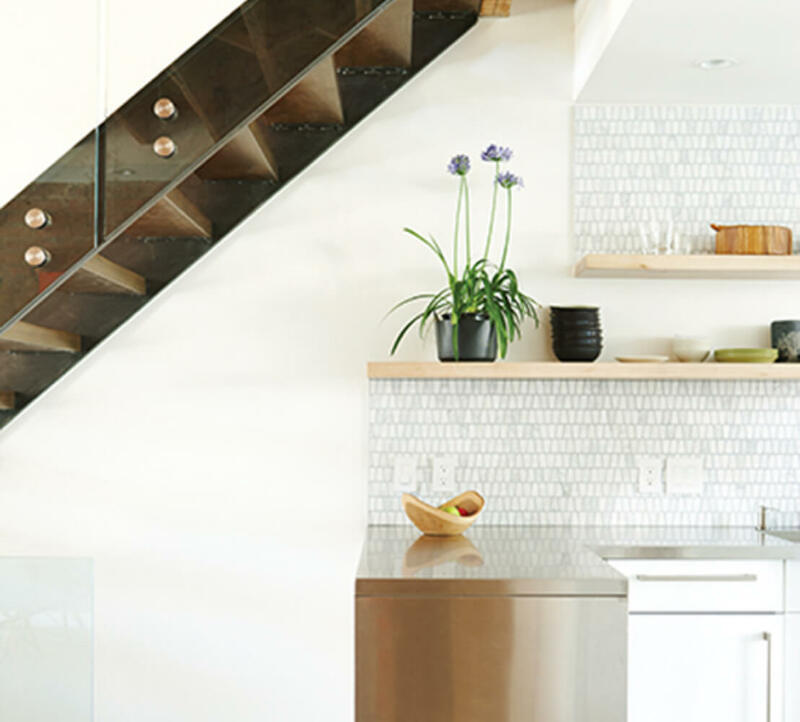 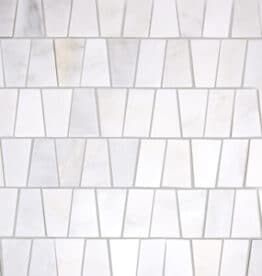 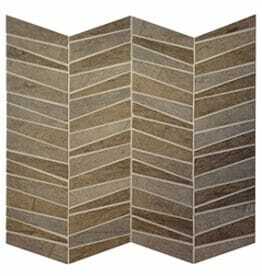 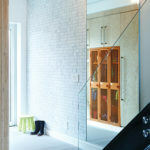 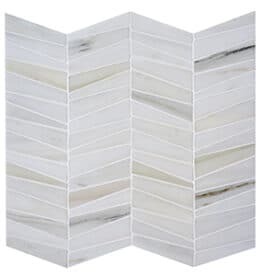 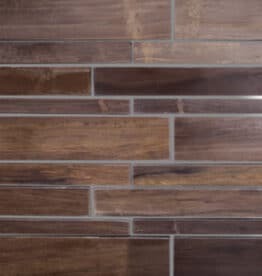 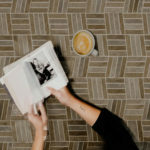 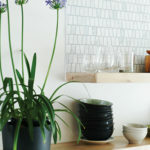 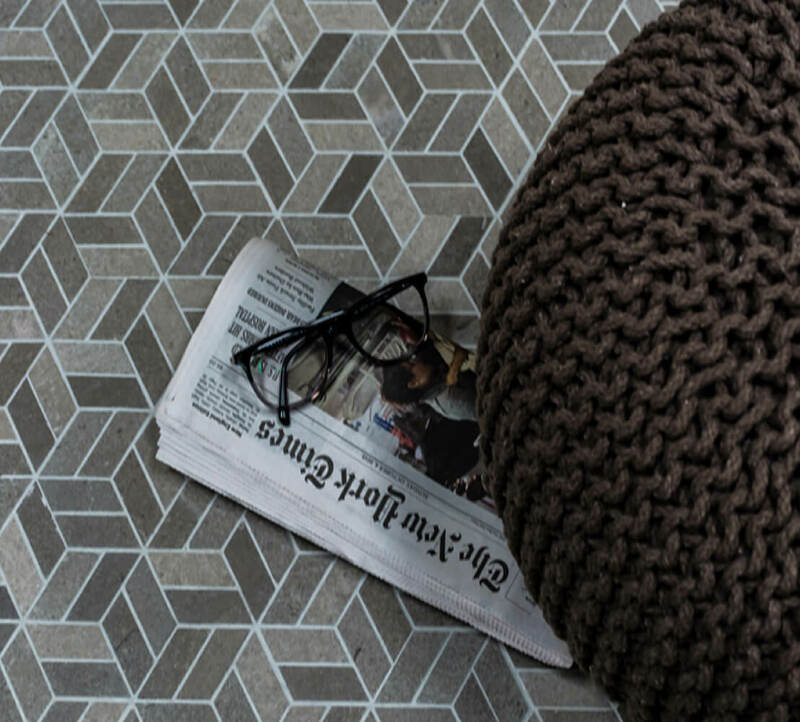 The latest addition to the MUDtile collection is MUD 4.0, which includes three new mosaic patterns (Griffintown, Mile End and St. Henri) in four different varieties of natural stone. 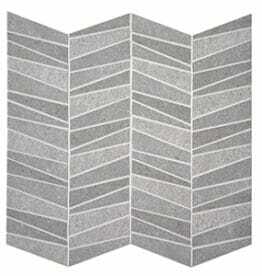 Mud 2.0 includes the pattern Oxer. 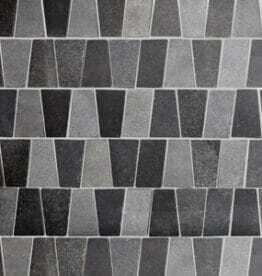 These patterns complement the popular field tiles and slabs, Gioia Venatino and Courtaud. 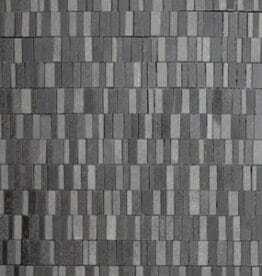 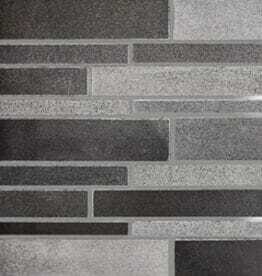 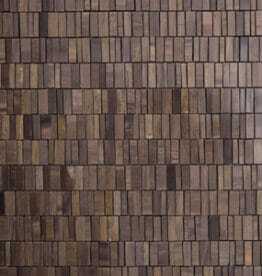 The original collection includes four mosaic patterns: Runway, Batter, Gravel and Wood Chip. 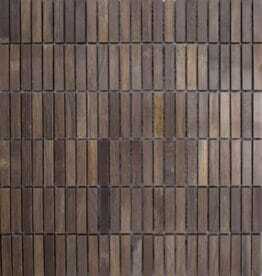 Each pattern is offered in four color ways: Clay (light brown), Fossil (dark brown), Salt Mix (white) and Coal Mix (black). 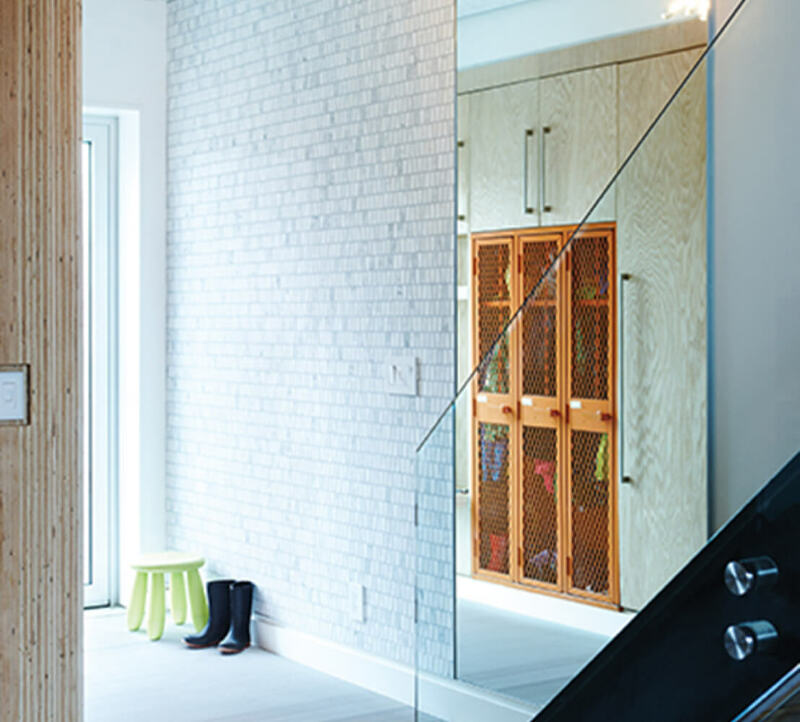 Sizes noted are nominal. 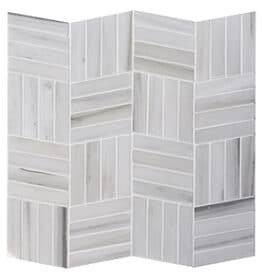 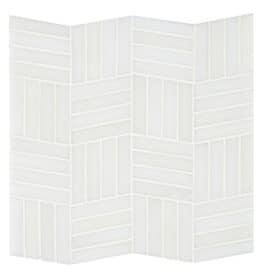 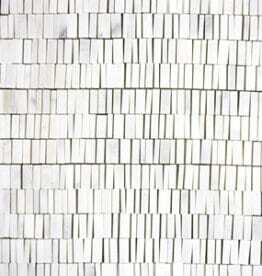 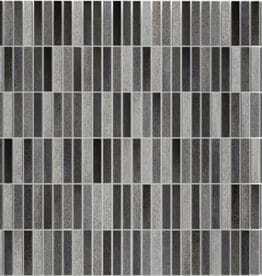 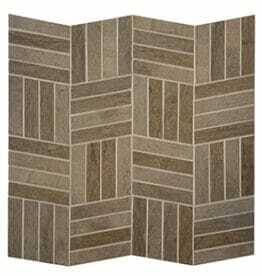 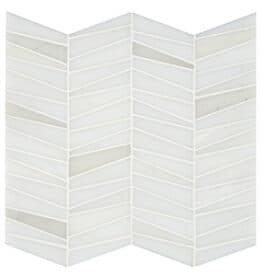 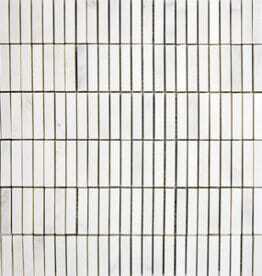 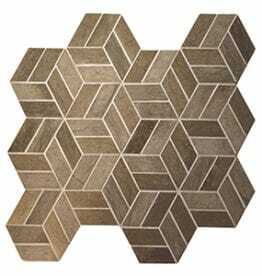 Standard mosaic sheet size is 12×12. 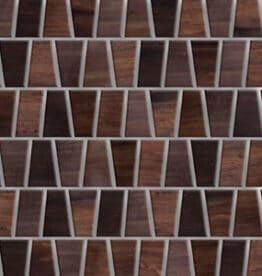 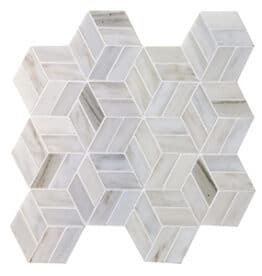 Several MUD mosaics styles are stocked. 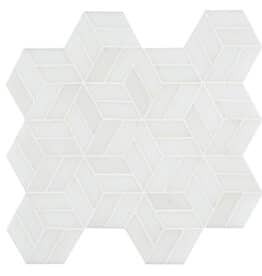 Others are non-stock items. 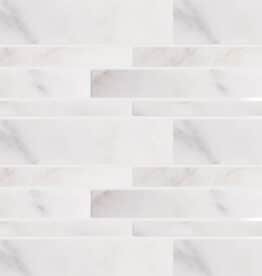 Click on each item below to view stock status. 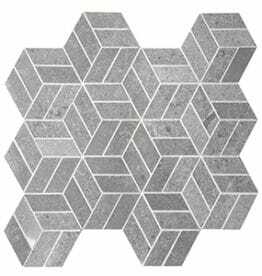 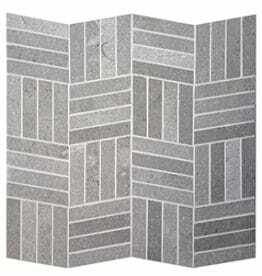 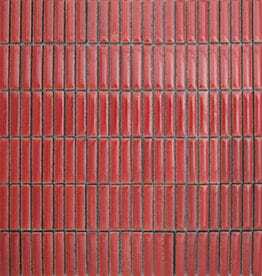 MUDtiles are suitable for interior walls and floors including medium-traffic commercial flooring applications. 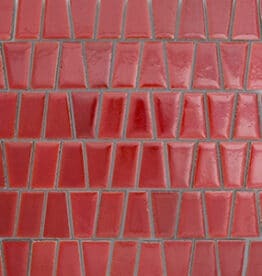 Mosaics and tiles can be installed using standard installation methods for thinset adhesives. 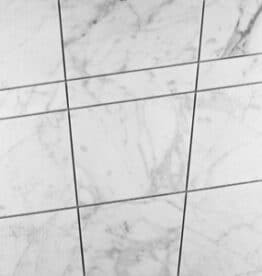 Use high quality adhesive and grout from such manufacturers as Laticrete and Mapei, following manufacturers’ recommendations, depending on conditions. 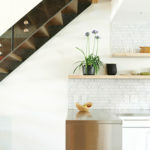 Clean regularly with mild neutral detergent.